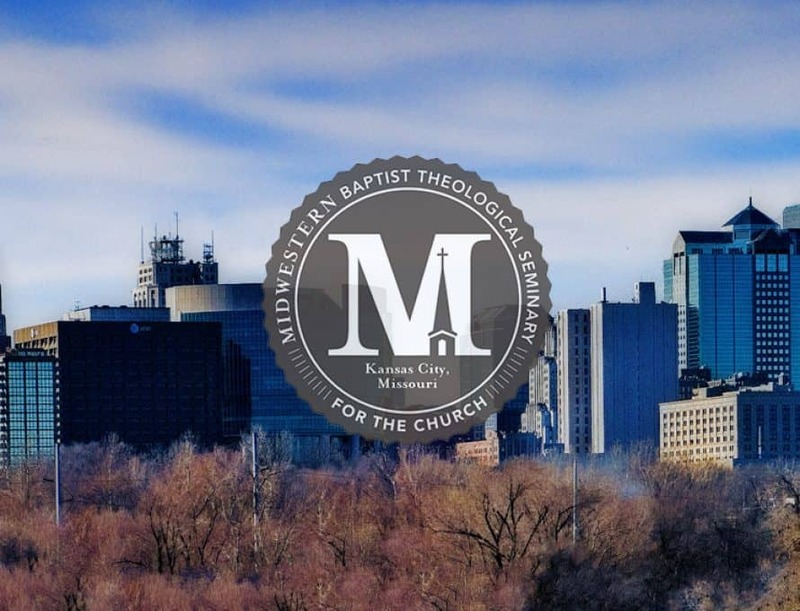 KANSAS CITY (MBTS) – Expecting a significant need arising within the Southern Baptist Convention for Spanish-speaking pastors and ministry leaders, Midwestern Seminary added two Spanish language master’s degrees designed to prepare leaders for pastoral ministry and post-graduate study. Beginning with its pilot “Leadership Practicum” course at the 2017 For the Church Conference on Midwestern Seminary’s Kansas City campus, the school expanded the reach and accessibility of affordable theological training to leaders in the Hispanic church. “We are living in an age where there is a dearth of pastors and ministry leaders across the spectrum in Southern Baptist and evangelical churches,” said President Jason Allen. “This is no different in the Hispanic church. With its regular rotation of courses beginning in February 2018, each of the degree programs will be offered to students through a combination of online, campus hybrid/J-Term, and conference-related courses. Students interested in learning more about the new master’s tracks can contact Cabrera at fcabrera@mbts.edu, and for those considering the Doctor of Ministry program’s Hispanic track can contact Bobby Sena at bsena@mbts.edu.